The rapid evolution of smartphones draws heated debate about whether Android phones or iPhones is of better usability. You may be wondering what is the current level of Android phones. Let’s take a look at the K30 from KXD Mobile and fall in love at the first glance, by the charm of KXD K30. 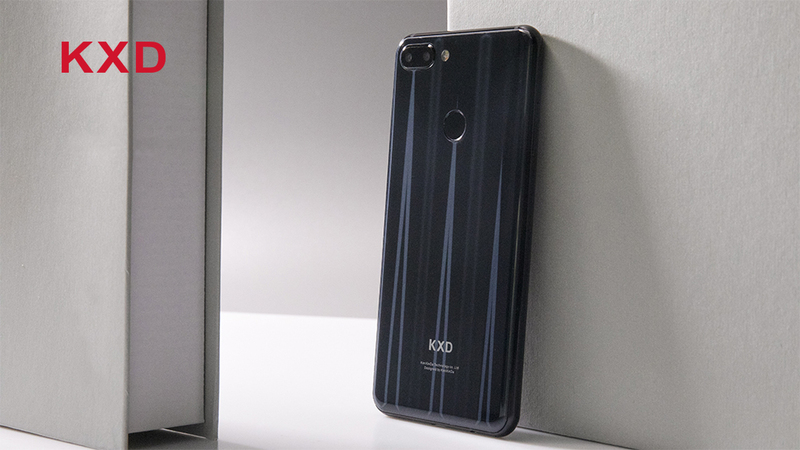 As a brand with more than ten years of expertise in overseas markets, KXD Mobile has been focusing on emerging developing countries and regions, providing consumers with cost-effective entry-level phones with more features and better quality. In today’s smartphone market, full screen and glass body is the most popular selling point. 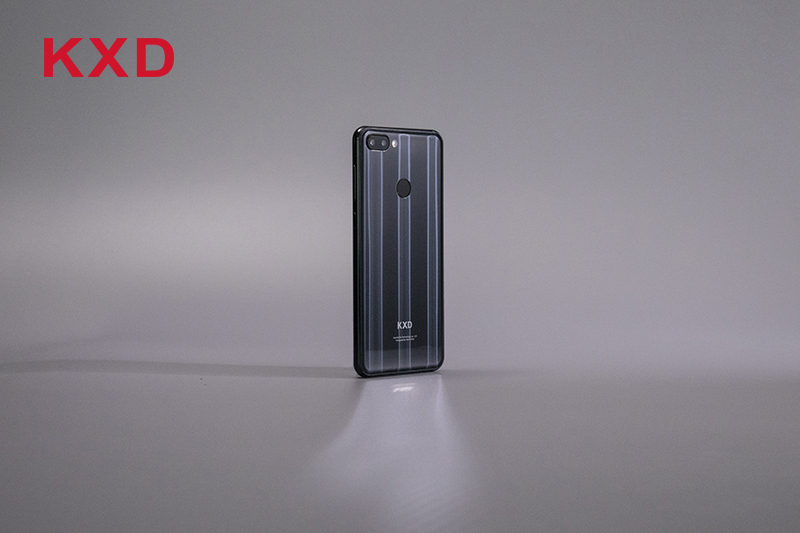 KXD Mobile also creates a well-rounded phone with high cost-performance ratio, excellent design and specs – the KXD K30. 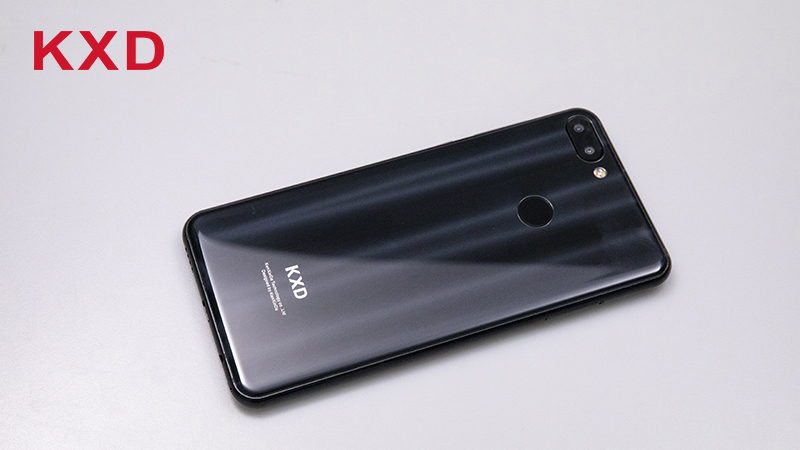 The back of the KXD K30 uses a 10-layer nano optical coating that reflects light and shadow at different angles, which make the beautiful glass even more dazzling, and the body more lively. The front of the K30 features a 5.7-inch 18:9 full screen. The upper and lower frames are symmetrical and there is no notch or waterdrop design. When watching video or playing games, there will be no disturbing notch. A true perfect solution for the perfectionist. Thanks to the full screen design and narrow borders, the screen ratio comes at 87.5%. The size of the K30 is smaller than that of a normal 5.5-inch mobile phone. It is only as large as a 5.2-inch phone with 16:9 display. One-handed operation is perfectly fine. The screen of the KXD K30 is an IPS LCD with in-cell technology. Compared to OLED display, it is more accurate in color, has higher pixel-density, and does not harm the eyes. The K30 also equips the screen with the newly developed RawColor technology. This is the exclusive technology developed by KXD Mobile after years of research, drawing experience from suppliers and combining its own expertise. This technology can effectively improve the visual experience: enhance the details of the dark, enhance the brightness and contrast, improve the color accuracy, and offer similar results as current high-end phones that equipped with HDR displays. With RawColor technology, the K30’s screen performance has come to the next level. Whether watching videos, movies or playing games and everyday use, the K30’s screen provide a great visual experience. The KXD K30 sports 13MP+5MP dual rear camera, is has larger and faster sensors, and is powered by large 2.0 aperture, making night shots sharper and clearer. The front 8MP camera has 4P lens and enables you to take a better selfies. Although the K30 does not have the top-end configuration like the high-end flagships, it is equipped with an powerful and efficient octa-core processor, 3G RAM+32G ROM, expandable memory, rear dual camera, 3000mAh li-ion polymer high-density battery, dual SIM dual standby and keeps the 3.5 mm headphone jack. 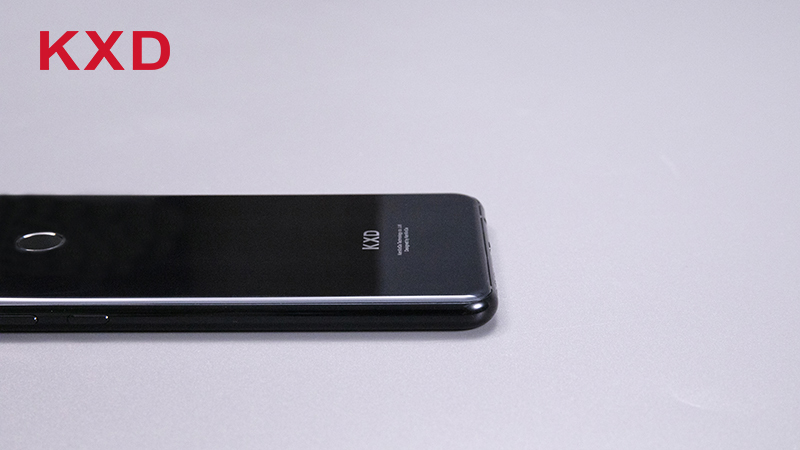 Previous PostKXD Mobile to invest more in software and boost Android 9 popularity!Next PostKXD Mobile teams up with partners to lead the popularization of dual glass design!